Can I sync my Schedule to my Calendar? At this time there is not a way to sync the Jolt schedule with a Google Calendar or anything similar. Is the login for Jolt Lite the same as it is for the Jolt Web Portal? The login for the Jolt Lite phone app is the same as your login for the Jolt Web Portal. When creating your password, please keep in mind that it has to be at least six characters with one letter and one number. This password is NOT your 4-digit pin used to login on the iPad. 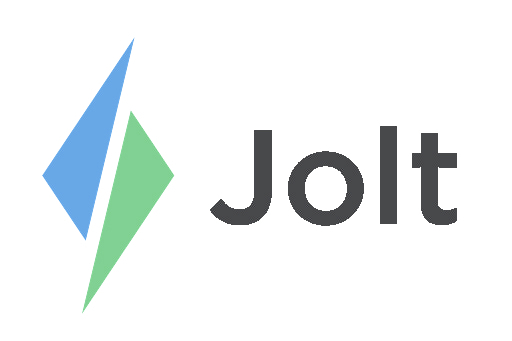 For more information about accepting an email invitation, see the article Accept an Email Invitation for Jolt.